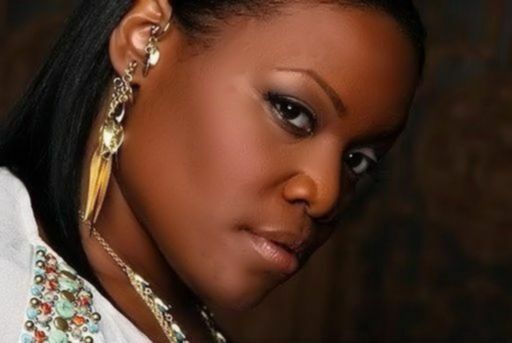 Fusing gospel music’s past to its contemporary styling, emerging urban inspirational soul artist Rae Ellis serves as the perfect medium. With a vocal rasp reminiscent of Billy Holiday, Ella Fitzgerald or Nina Simone, Ellis captivates a sound that is as raw and melodic. Coupled with the awareness and lyrical responsiveness of her neo-soul contemporaries, Jill Scott and Chrisette Michele, she clearly exudes an undeniable anointing that leaps from the speakers directly into the heart and spirit of her listeners. This songwriter, and vocalist w served in music ministry under her late father, Bishop Nathan S. Halton, who was the founder of the Greater Faith Bible Tabernacle. It was there that she learned the importance of prioritizing ministry and the “kingdom agenda” above her own desires. After honing her craft the doors of opportunity opened for Ellis; sharing the stage with notable artists ranging from: Celine Dion, Ledisi, Kim Burrell, The Clark Sisters, Mali Music, Tonex, Rev. John P. Key, Vashon Mitchell, Pastor Jason Nelson and a plethora of others, all experiences that proved invaluable. Aside from her impressive stage performance portfolio she also has worked with producers Aaron Lindsay, Doobie Powell, and many others. The Diary Of Rae Ellis is a soulful, yet anointed work of art. 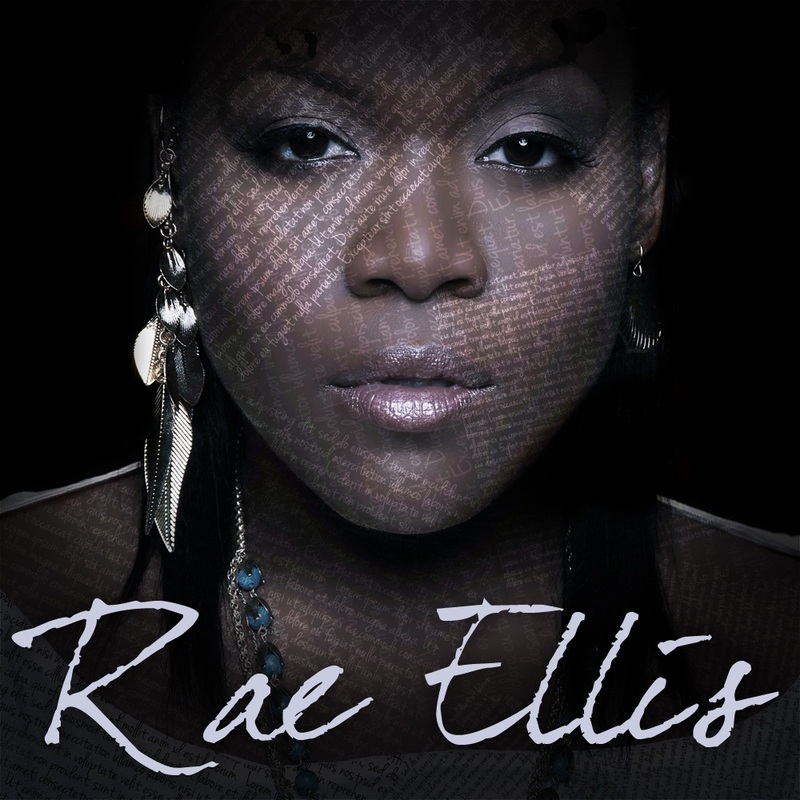 With hit songs such as “More N More” and “The Break-Up Song“, Rae Ellis translates the pages of her diary into lyrics that leap from the pages, through the speakers, directly penetrating the hearts of listeners worldwide. I wrote songs that really share the sentiment of my heart, and quite possibly the hearts of so many others. “The Diary is just that; it’s my recorded truth put to music. I’ve learned that the GOSPEL is not only the good news, but it’s also TRUTH news. It is the AFTER I’ve fallen, I can “Break-Up” with the devil and be accepted into the arms of a loving God. Which is why I tell him ” You Bring Me Joy” or that I love him “More N More” with producers who’ve worked with artists such as Mali Music, Travis Greene, James Fortune, and the like, musically this record is certain not to disappoint. Losing a parent to cancer and being a survivor of domestic violence Ellis has become an advocate for cancer wellness centers and battered women’s shelters. Reflecting her life and spiritual resilience through her music, Ellis’ ‘The Diary Of Rae Ellis is available digitally, wherever music is sold. Hi Any news of rare R&B hors série ?